How do you sync your FMYI calendar with Outlook? Instructions are posted below and also, below that, as a downloadable PDF (3 pages). 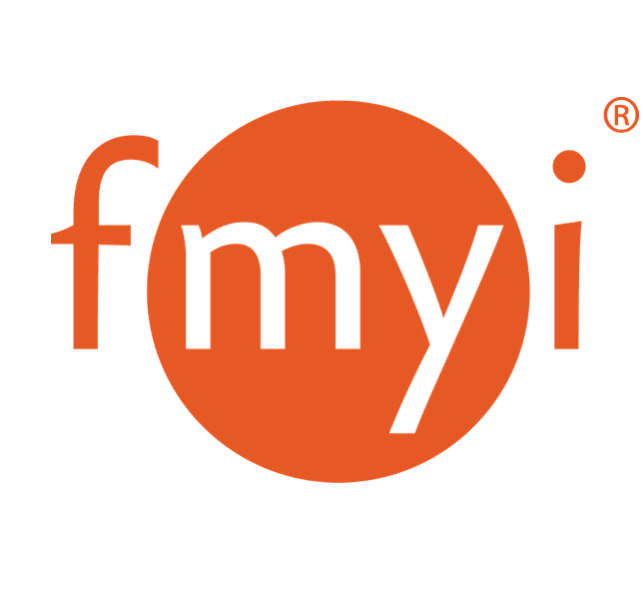 Remember, this will not "sync" or add your events in Outlook to FMYI, but will only push FMYI events forward to your Outlook calendar. *NOTE: This will only work with Outlook 2007/2008 AND Internet Explorer 8. If you do not have these version click on this link to learn how to manually push events forward to other calendars.